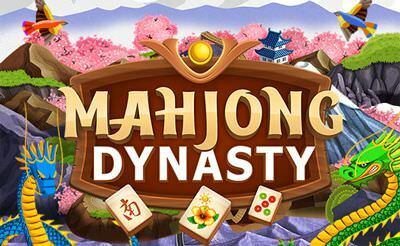 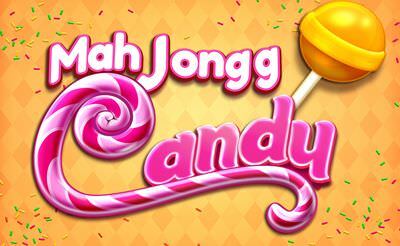 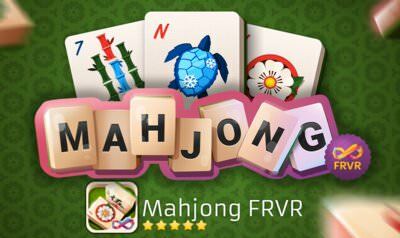 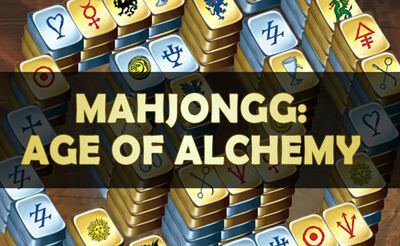 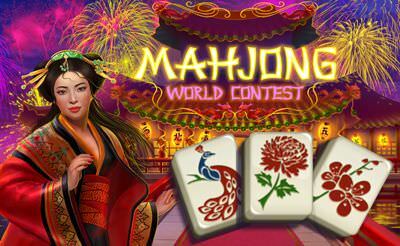 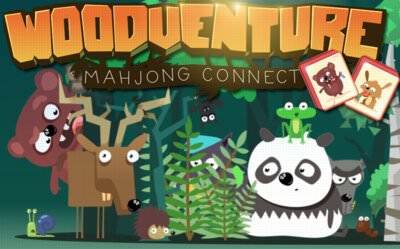 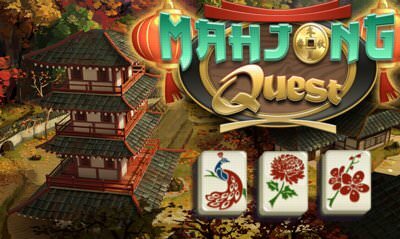 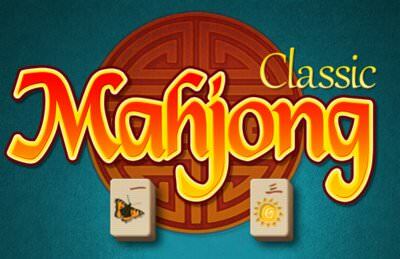 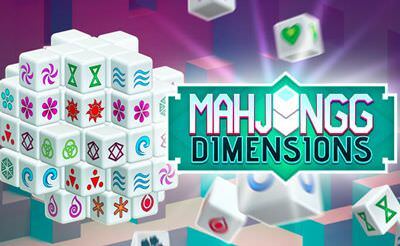 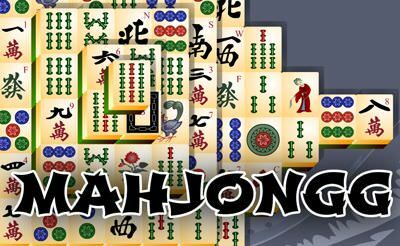 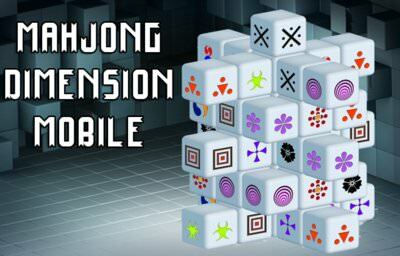 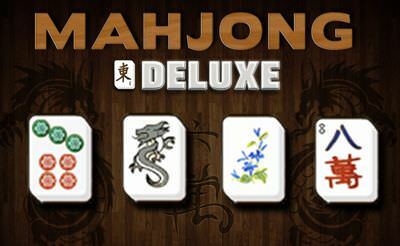 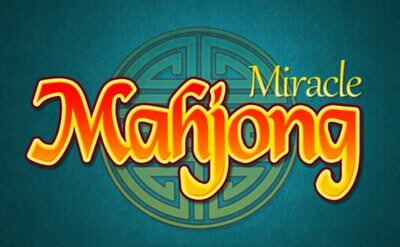 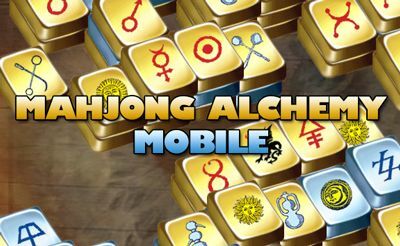 In Mahjong Dynasty we have 100 lovely hand-crafted Mahjongg levels we have to master. 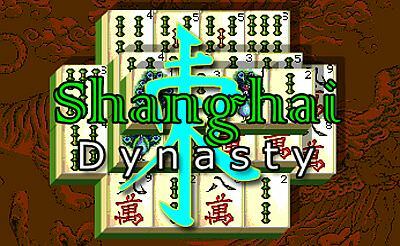 The tiles are in the typical Chinese symbols. 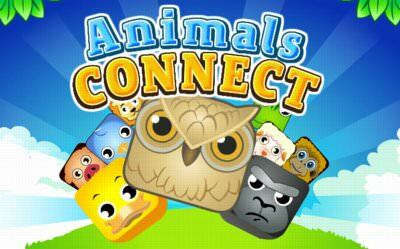 On the left side we see power ups we can unlock and use, if we get stuck within the level. 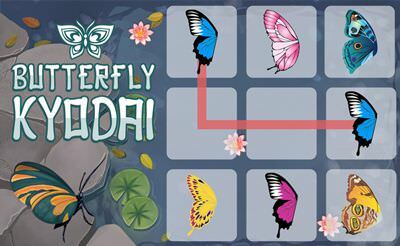 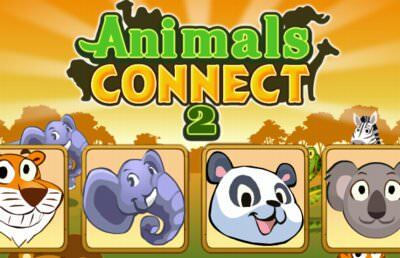 Use the "finger" or the "mouse" to match 2 similar tiles and remove the from the grid. 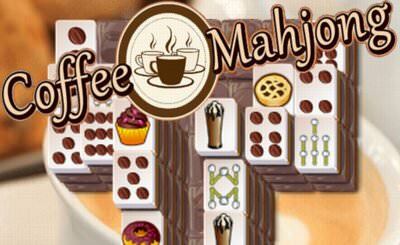 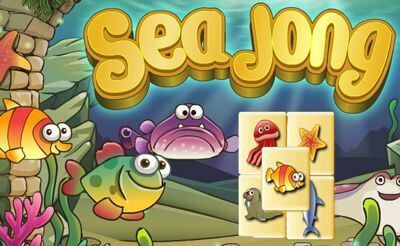 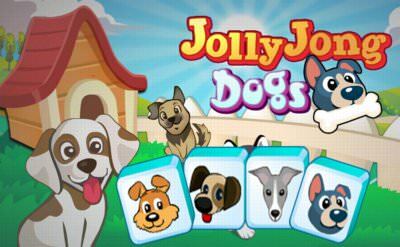 The goal is to remove every tile in each level.